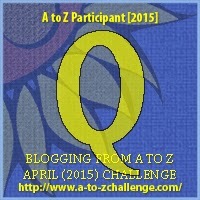 The April A-Z Blog Challenge is proving to be a great way to encourage me to work on Polyhedral Pantheons. I have completed drafts of all deities of the Goblin Pantheon and the Elemental Tetratheon. The Halfling Pantheon is hardly started, but I should be able to get back to that one soon. 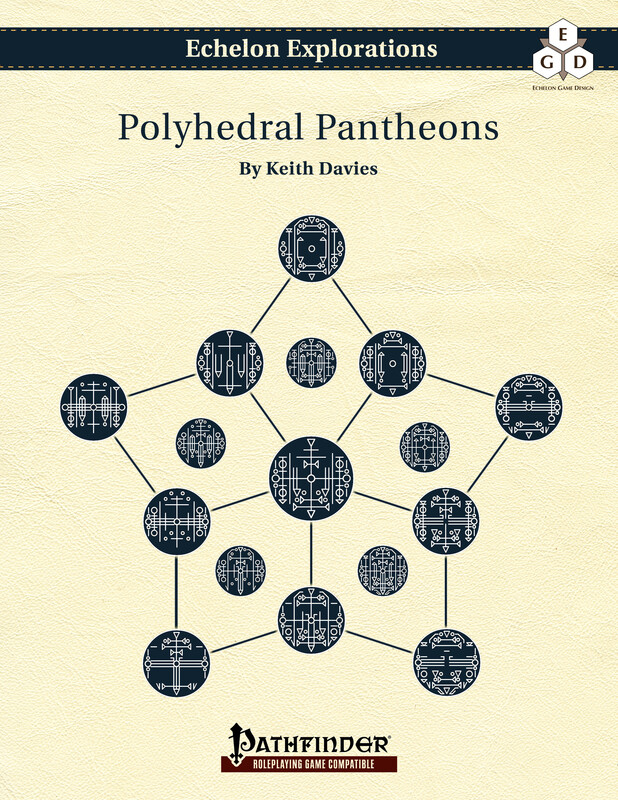 Polyhedral Examination Reduced to section in ‘Creating the Pantheon’. Might expand on in appendix, haven’t decided.